My Warri Neighborhoods is me telling you why some locations, communities and areas are so special in Warri City. We attempt to describe and paint the exact pictures about the very experiences of people who live in the different Warri neighborhoods. 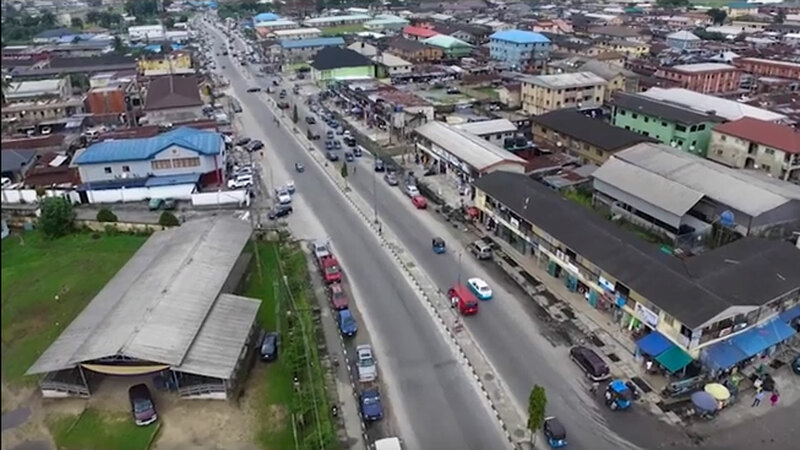 My Warri Neighborhoods highlights the most visited, the most talked about, the most rugged and safest places and neighborhoods scattered all over Warri City. 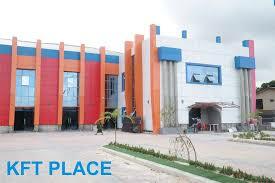 This article focuses on the different residential areas and locations in Warri City’s main hub. Warri city has got its main business hub, the industrialized areas and different really cool spots for relaxation and other locations where you have the red flag of not trespassing during some specific time of the day. We might not be able to capture areas in Warri but trust me; We shall do our best to highlight some of the areas that has made some of the highest noise in Nigeria. This article will come in different chapters until we have covered most of the top residential areas and locations that are worth mentioning. The listings on this article do not follow any particular order so no one has a bragging right to say my area raz better than the other. As you read through my Warri neighborhoods you will find some exciting information about different places, people and culture of different neighborhoods in Warri. This is quite a small community which is well placed. The community is strategically positioned and it is the host community to one of the most expensive residential areas in the whole of Warri. BenDel housing estate now Delta Housing estate is one of the most expensive areas to stay in Warri. The name sells itself because you only have the Ajebutters living there. Ugborikokok community has got some really cool investments like the aero contractors, TIVO Supermarkets, Gemstone, Westend Hospital, Capitol Hospital, Palmfitness and Spar, Sizzlers, and some of the biggest shopping plaza are located in the ugborikoko community. 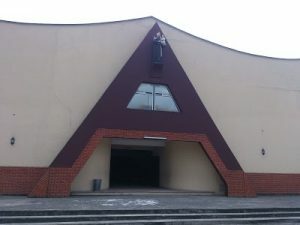 Some of the biggest churches are found also in Ugborikoko community like Rainbow Christian Assembly, Jesus Dominion Church, St Anthony Catholic Church, Christ Embassy Warri Headquarters, Redeem Mega parish, etc. Airport road is one of the finest roads and busiest in Warri city and it cuts across Ugborikoko Community. The mother community is quite small and has its trademark shrine where the main indigenes stay. 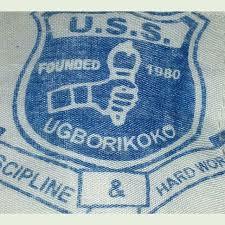 Ugborikoko boys na cast many of dem be. It is only recently that you see the dividends of democracy and civilization within the community proper. The investments in that community was enough to transform that Ugborikoko village as it is popularly into a very fine place but no, the community heads both youth wing and elders did little to transform the community. The village carry award for stinking smell, very bad roads and rubbish houses. Ugborikoko villages is always alive till very early hours of the morning but that one nor mean say make you waka with your goods (phones, Wallet, Jewelries) for night o.
Delta palace road na no go area as from past 9 pm because the road is quite lonely. But recently security measures have been put in place to secure Delta Palace Road than to emebiren Junction. One great quality of ugborikoko boys is that them nor dey place with sanitation because the shops go pay money plus drink for defaulters. So na office for them boys. Ugborikoko is one of Warri City’s main business hub and not forgetting one of the most stubborn markets which is located along okere ugborikoko road. The one and only polokor market even though the market is situated in Okere but it is highly influenced and populated by Ugborikoko indigenes or villagers. The likes of yung6ix, Harrysong, baba kome, etc all of them dey find babe come Ugborikoko. Ugborikoko community or Ugborikoko village as it is commonly called makes our list in this article of my warri neighborhoods because of the different unique places and craziness you will find in this small community. This is arguably one of the driest communities in Warri because no better investment they inside the Ugboroke proper so dem boys nor really joy. Cleaning was the other of the day some years ago but now with the likes of Spices, KFT Event Place and the army check point has brought life to the once dying Ugboroke. Years ago, Ugborikoko boys once there is kasala (trouble) all the boys them na Ugboroke dem they go seek solace but can’t say if that is still the trend. Ugboroke has got a very small slaughter market, a very small government or community primary school but boasts of having one of the busiest of places when it comes to buying of furniture like bed, chairs, dining sets. You have some of the best local carpenters in Ugboroke. With KFT Event Centre and Spices restaurant, Ugboroke is has engraved itself into the palms of one of the most visited and busiest places in Warri City. KFT Event Centre is one of the busiest and most popular event centres in Warri and it is situated in Ugboroke which puts this community in this article of some the most popular of my Warri neighborhoods. You must definitely go through Ugboroke to get to the biggest Multi-Choice (DSTV) office in Warri and First Bank of Nigeria are located along Airport Road in Ugboroke. It is only Ugboroke that you will see bike running commercial services because there’s no work, no empowerment for dem boys. In this publication of my Warri neighborhoods we will stop at these two communities and in subsequent publications we will look into other communities.